Morocco offers a wide range of exceptional landscapes. Summer is the best time to trek over the high passes and peaks in Morocco including Mount Toubkal 4167m with the surrounded peaks, AND M’goun peak 4080m. Beautiful and important hiking, a happy valley with high mountains of Central High Atlas, by the high valleys and mountain passes. 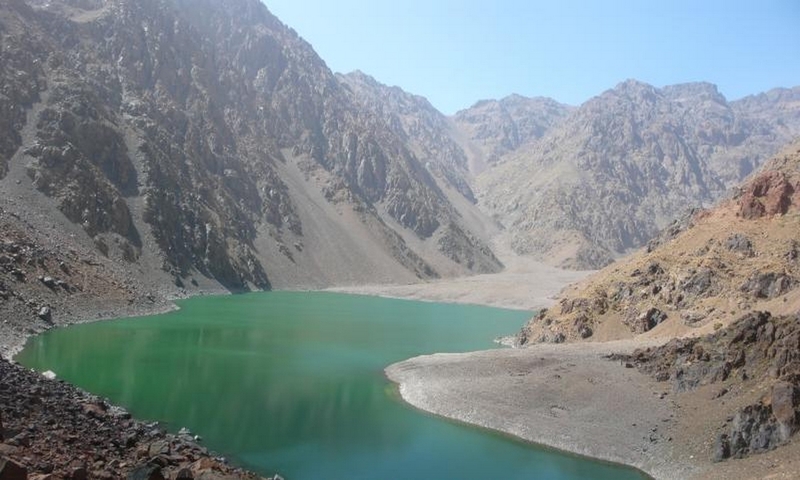 We cross wonderful landscapes, with friendly people, fascinating places, sheep, gorges, cliffs, plateaus, lakes at high altitudes to arrive at the top with the beautiful Western Atlas Toubkal, the highest mountain of North Africa.